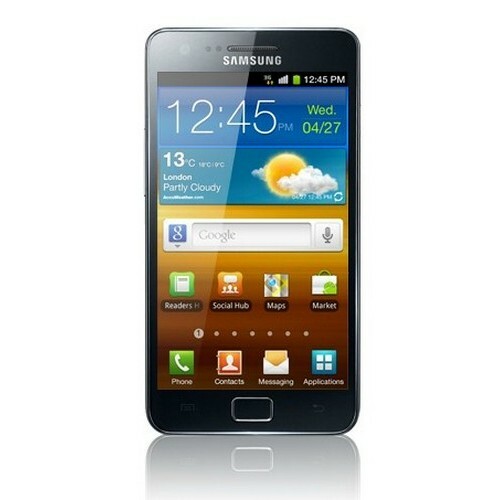 Home Android Phones Gadget Galaxy S2 Samsung Tips Before You Buy A Samsung Galaxy S II. Tips Before You Buy A Samsung Galaxy S II. If you are planning to buy Samsung Galaxy S II then you must read this article. I was doing some research on Samsung Galaxy s II and found this very interesting piece of information. Samsung is selling a model called I9100G in India and some Asian countries. Samsung Galaxy s II is the most popular Android phones sold by Samsung and you may be wondering what do I really want to prove. Well initially when Samsung had launched this phone in India them model was called I9100 and now it is selling I9100G as Samsung Galaxy S II. The only difference is the price is same and the model configuration is a little substandard. Why is Samsung Doing this? Huge demand for this phone and maintain the supply. Laws in India and Asian countries are not very strict as far as consumers rights and awareness are considered. If you want to identigy a I9100 G it will be written I9100LKG on the box. Also you can ask the sales guy to show you the "About Phone" in the settings. If you want to totally avoid I9100G ask for 32 GB storage Samsung Galaxy S II to the sales guy.